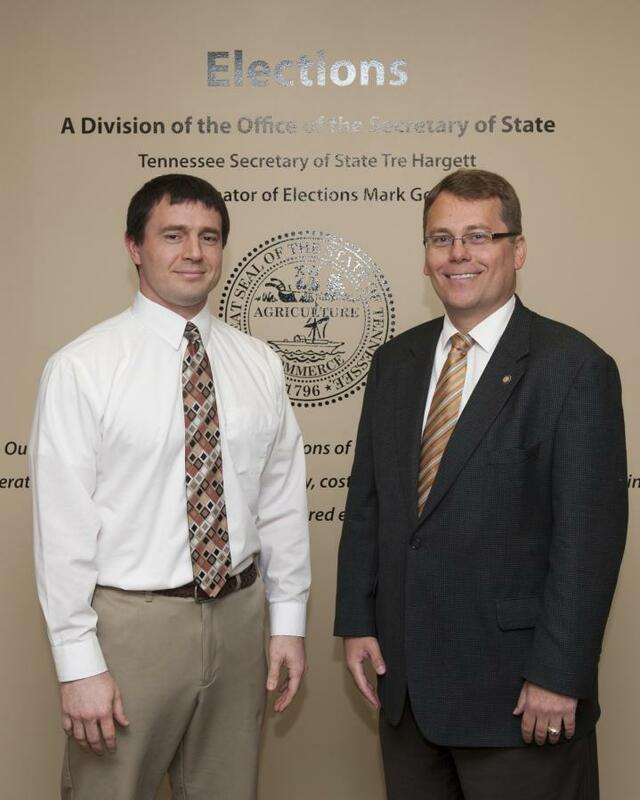 Matt Teply, Cannon County administrator of elections, was one of six administrators to recently pass the state certification exam. Secretary of State Tre Hargett congratulated Cannon County's Teply and five other administrators of elections who passed the exam. "I'm very proud of these six hardworking election officials. We want all 95 counties to have certified election administrators, which gives Tennesseans confidence those running elections across the state are doing it fairly and in accordance with state law," Secretary Hargett said.